Amber Rudd, the British Home Secretary has announced that European Union citizens wishing to apply for settled status to stay in the country after Brexit will be able to do in the second half of 2018. She said in a letter to expats that the team at the Home Office is working to build the digital system that is needed for the application process. ‘It’s being designed from scratch to be quick and simple to use. There won’t be bureaucratic hurdles, the processing applications will work in your favour,’ Rudd explained. She reiterated that achieving settled status will cost no more than the fee a British person pays for a passport and for those who already have valid permanent residence documentation it will be free. ‘There will be support for the vulnerable and those without access to a computer, and we’re working with EU citizens’ representatives and embassies to ensure the system works for everyone,’ she added. Expats wishing to apply for settled status do not need to do anything yet. Rudd was not specific about timings, but did say that the application process will open during the second half of next year. A further update is expected in the New Year when the Home Office will reveal more of the details involved for those wishing to make an application. ‘I’m proud that so many EU citizens like yourself have built your lives in the UK and made it your home. We value your contribution which is why the Government put safeguarding your rights as the first priority in the Brexit negotiations,’ Rudd explains in the letter. ‘I am absolutely delighted that we have now reached an agreement with the EU that does this. I know that at times you’ve had an anxious wait while the fine details were ironed out, but we wanted to get it right and we have always had you at the forefront of our thoughts,’ she points out. ‘We have always said that we will continue to recognise the value you bring to our society, and that we will remain an open and diverse country. Hopefully this deal provides reassurance that we will do just that,’ she added. 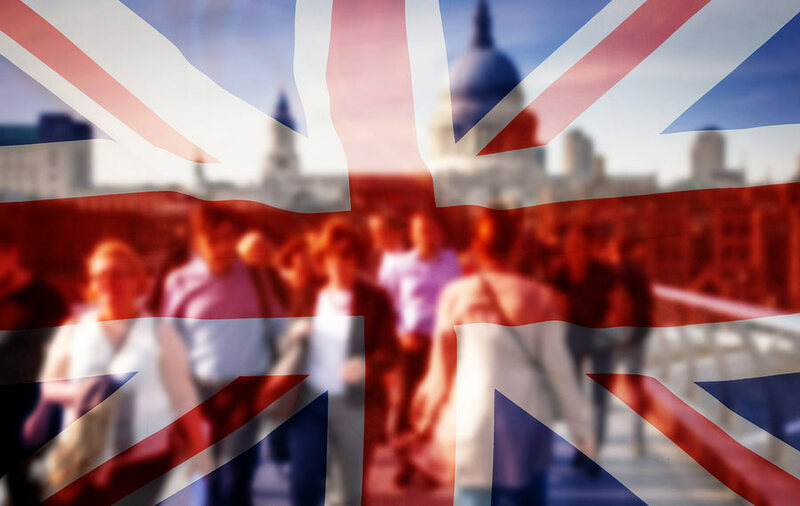 Existing close family members living outside the UK will retain the right to join expats in future with the rights becoming part of UK law. Rudd said this means that EU expats can live as they do now. Irish citizens living in the UK will also have their existing rights, associated with the Common Travel Area arrangements, protected. ‘I hope that the agreement we have reached provides certainty to you and your family ahead of Christmas. EU citizens, like yourself, who have made the UK their home are our family, our neighbours and our colleagues and we want you to stay,’ Rudd concludes.